NASHVILLE, TN-- (February 29, 2016) -- The much anticipated new music from Casey Donahew is almost here. 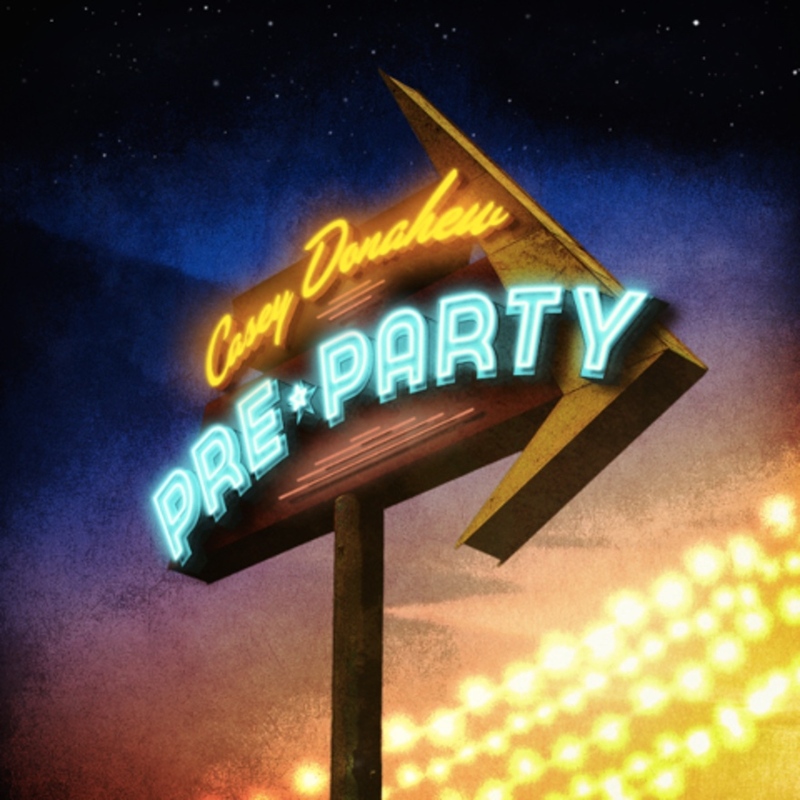 Donahew is set to release his newest full length album ALL NIGHT PARTY this fall, with a "sneak peak" called PRE-PARTY coming on April 8th. In just over 10 years, Casey Donahew has risen from being a favorite on the local Texas music scene to a nationally popular touring act who consistently sells out venues across the country. From Red Rocks to his regular stomping ground, Billy Bob’s Texas, Donahew burns up stages of all sizes, serving up his own sizzling brand of country to his devoted eager fans. Donahew has topped the Texas charts time and again with each single, racking up TWELVE No. 1 singles throughout the course of his impressive, self-made career. With the help of his wife Melinda, he has painstakingly carved out a niche for himself on the country scene and built his career from the ground up, one show at a time. His efforts have pushed him to heights he never could have imagined when he first plugged in on stage at the Thirsty Armadillo bar back in Fort Worth’s Stockyards in the Fall of 2002, and began constructing his own field of musical dreams. The Lone Star favorite now routinely packs venues across the country selling out rooms on a regular basis. Donahew recently put the finishing touches on his new studio album ALL NIGHT PARTY and the "sneak peak" EP PRE-PARTY, "with acclaimed producer Josh Leo (Love & Theft, Timothy B. Schmit and Alabama, among others). This marks the first time Donahew has engaged a producer. Josh Leo has performed on over 150 records, produced 21 singles that reached No. 1 on the Billboard Top Country Albums chart, written six singles that reached No. 1 on the Billboard Country Singles chart, and won 6 BMI Millionaire awards. PRE-PARTY releases on April 8th preceding All NIght Party which follows this fall. Fans can get a "pre-party peak" by visiting Casey's socials beginning today.